Happy Movember! For those that don't know, Movember is the annual event where men grow mustaches or beards during the month of November to raise awareness for men's health issues. My husband is a resident Urologist, so I knew I had to make a special treat for him to bring to work. 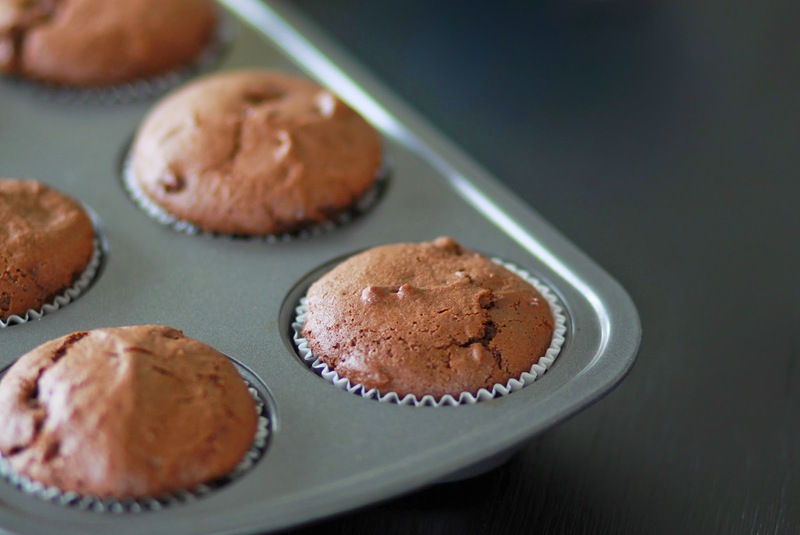 If you love chocolate, you'll love these rich chocolate muffins!